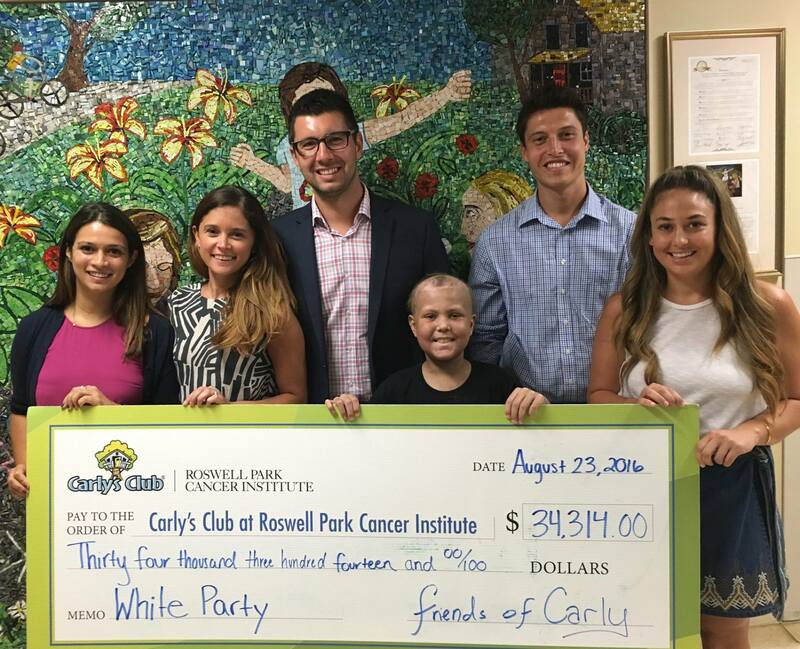 Friends of Carly has been serving the Buffalo area since 2012, and is dedicated to raising funds and awareness for pediatric cancer. 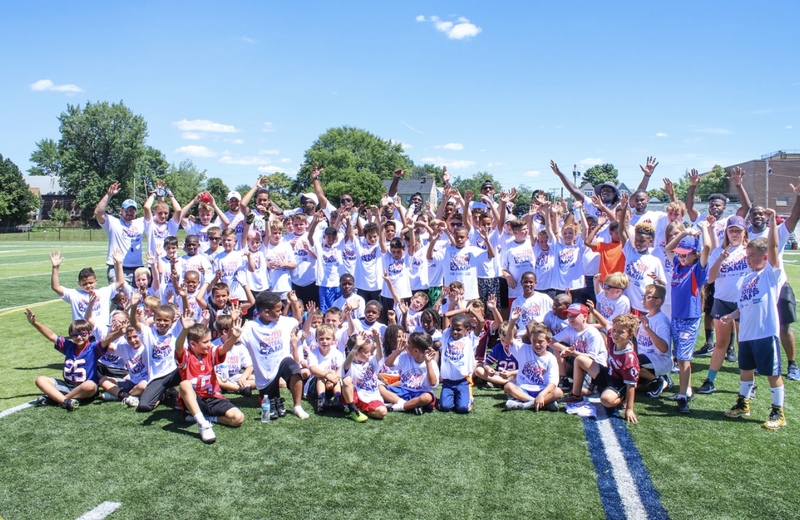 It’s for the Kids. 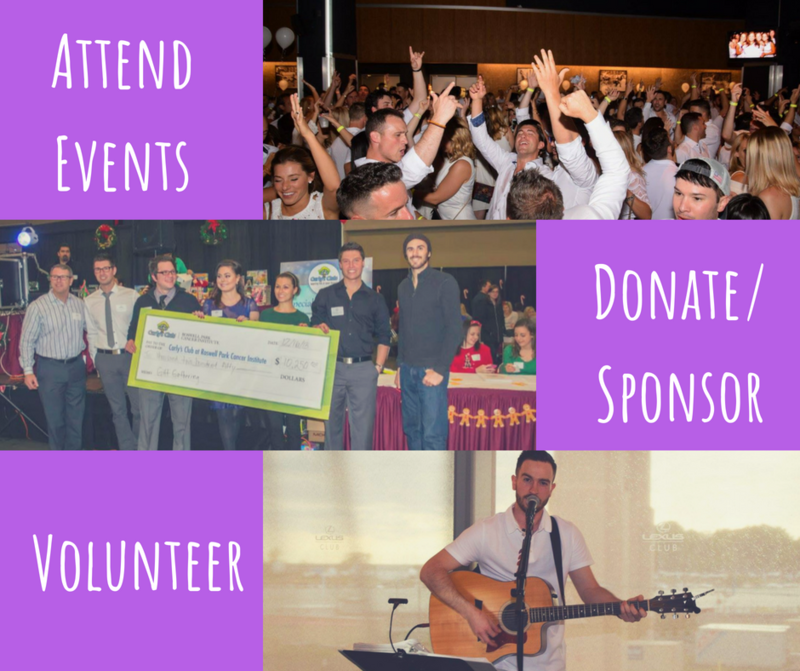 Our mission is to raise funds as well as provide much needed emotional and social support for sick children, youth and their families. 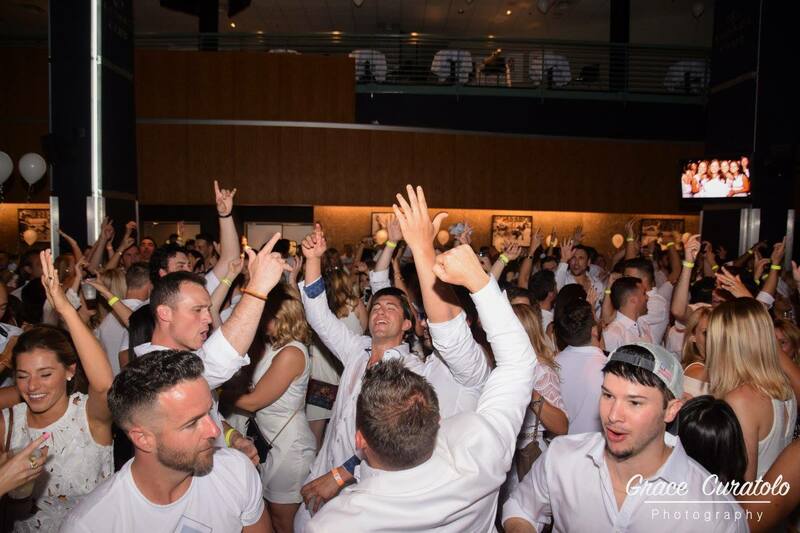 Friends of Carly host numerous fundraising events each year, along with sponsorship partners to help us succeed in supporting pediatric cancer awareness, research and unique support in the community. 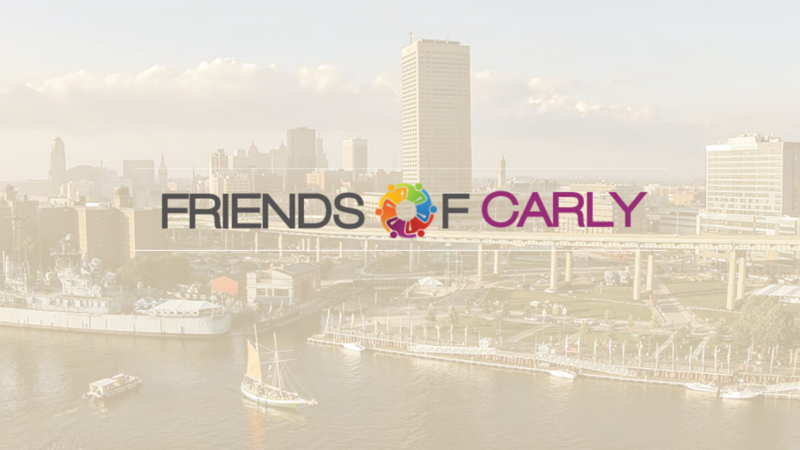 Friends of Carly is a 501(c)(3) non-profit, incorporated organization with all donations staying in the Buffalo area. 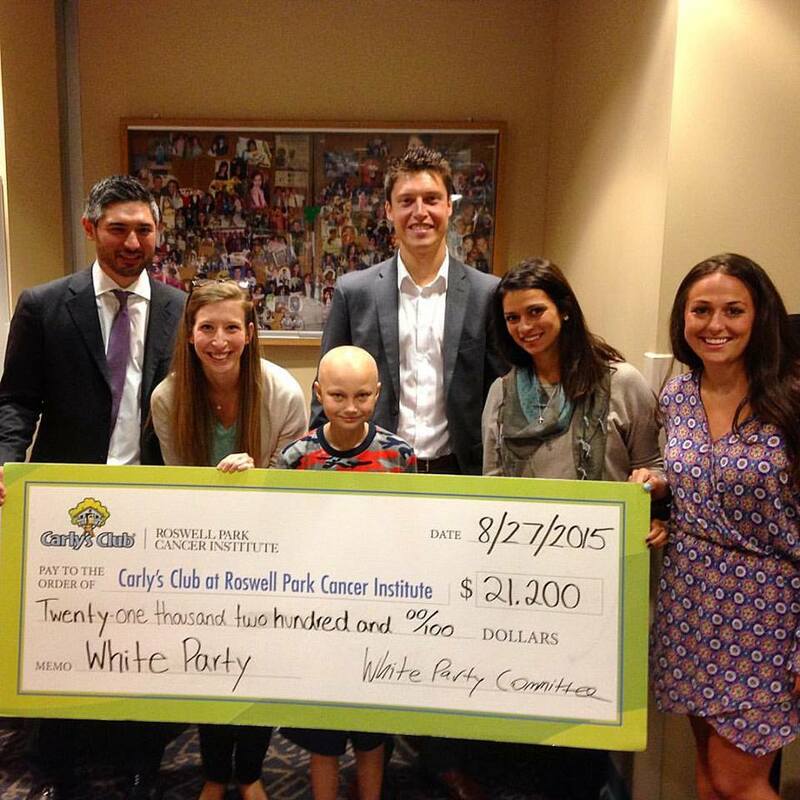 Since our start in 2012, Friends of Carly has been able to donate over $100,000 back into the pediatric cancer community and help countless ill children.